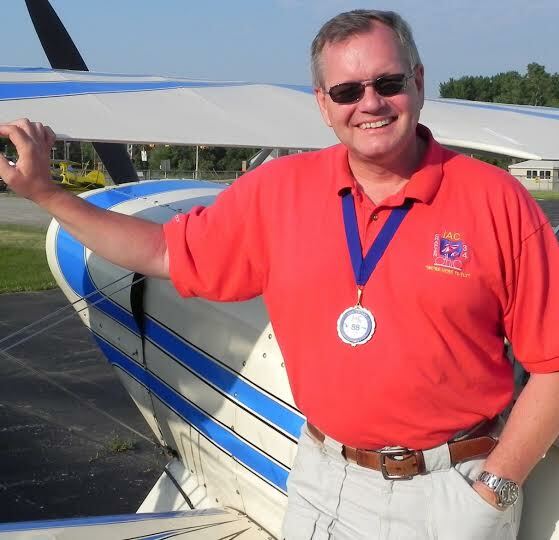 Gordon is a Master CFI-Aerobatics and FAA Gold Seal instructor. over 13,000 of flight time. 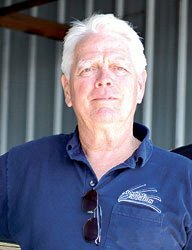 whether or not your aircraft has an inverted fuel/oil system. from UND at IAC contests throughout the Central states. experiences in transitioning from a Decathlon to an EXTRA 300L. 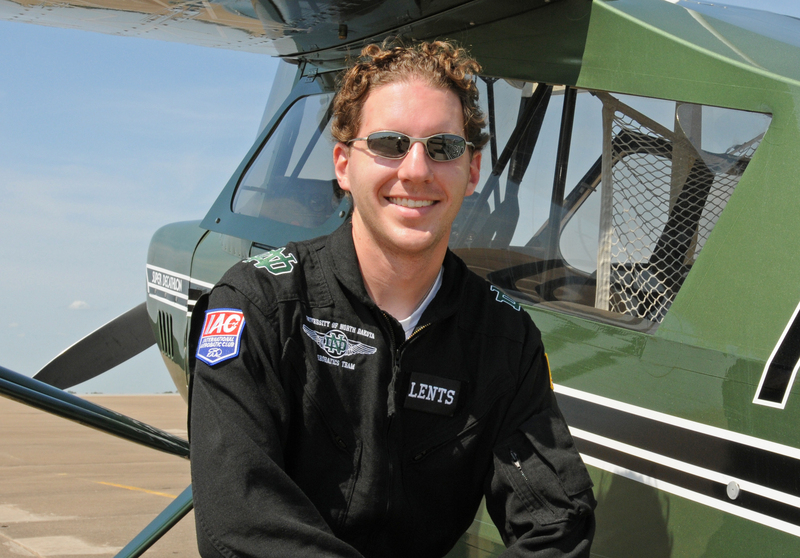 more than 12,000 hours dual given, much of it teaching aerobatics. He is an IAC National judge and a professional competition coach.